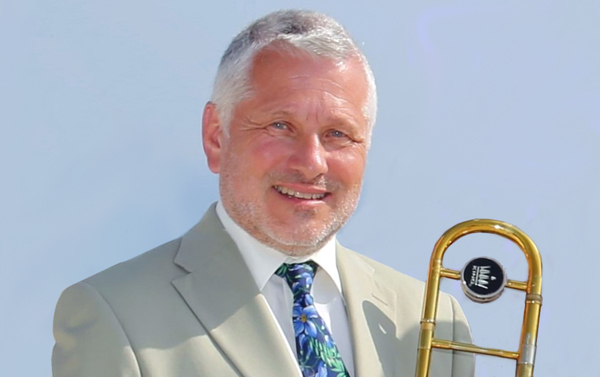 Richard Leach is a professional jazz trombonist based in Worcestershire, England. Richard’s various musical activities can be viewed here on his website which also acknowledges his contribution over the last 50 years of performing on the jazz scene around Europe and the UK. Check out all the 7 Stars of Jazz recordings (with sample tracks) see the band members and their biogs, find all the information for Droitwich Jazz Club, and see where Richard is appearing in the diary (complete with Google map links}.